The millennial workforce is both hard to find and keep, especially in today’s tech world. Employees under 35 are more likely than ever to leave their position in under a year. 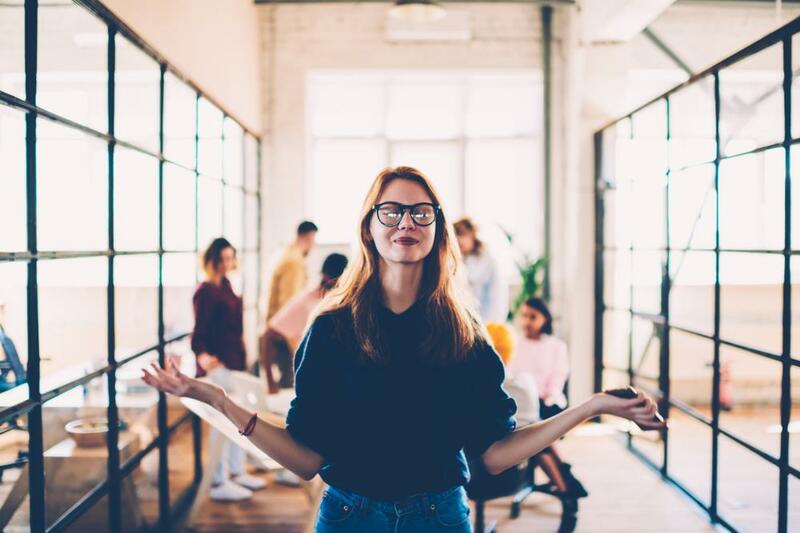 Keep reading for a primer in why rapid voluntary turnover is a trend in the tech economy, and to get a handle on the talent management tools that can help your organization adapt to the needs and lifestyles of millennial talent without watching it walk out the door. Equifax’s workforce research team found that the majority of voluntary turnover in 2013 happened within employees’ first year and four-in-ten departing workers left during their first six months. Crucially, the number of exiting workers who left due to factors like workplace culture and lifestyle preferences was about the same as the number that left for better pay. According to a 2018 study, one-in-four employees this year are outbound and the turnover rate is climbing. The cost to companies affected by it is $600 billion. The good news is that 77% of that turnover (and its astronomical cost) is preventable by employers themselves. One reason for the stunning price tag attached to voluntary turnover is that rehiring and training new blood is expensive. But despite the financial risks, most companies don’t think that a mass exodus of their talent is worth worrying about. Why Are Younger Folks Leaving? The difficulty of retaining employees in 2018 leads to a blame game, with HR executives, line managers, the training team, and others singled out as the weak link. The science backs this up. Lifestyle and job satisfaction are playing a bigger role in turnover this year than compensation and benefits combined. Reinvesting in your company’s existing human resources is the simplest and most effective way to avoid the costly cycle of (re)hiring and (re)training. That’s where talent management comes in. It begins with the right approach to recruiting and onboarding personnel so that they get a deep dive into your organization’s culture. Video- and social learning tools are particularly effective for millennials, who are steeped in digital media. So are immersive experiences that engage younger folks and strongly communicate your company’s values. Helping new talent to identify with the organization and see their place within it will help combat a key source of turnover—job dissatisfaction and restlessness. The natural counterpart to bringing in new folks the right way is more fully developing onboard potential. 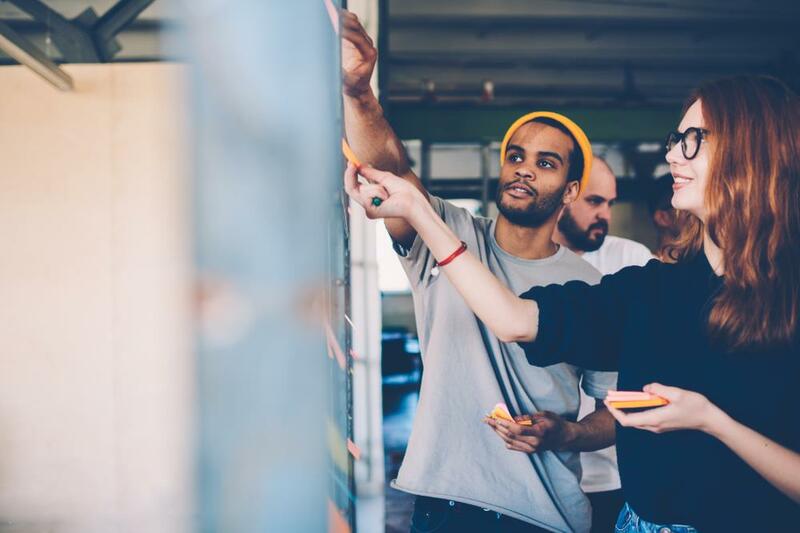 Skill-building programs can help accomplish this by encouraging employees to define their roles, helping them feel at home and personally invested in the enterprise. 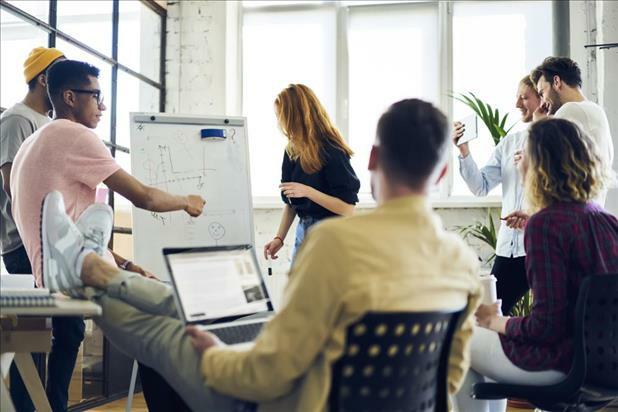 Ensuring that management is actively and helpfully engaged in hands-on trainings goes a long way to combating the disconnect with higher-ups that cause so many younger workers to bolt. An ounce of prevention can do a lot to spare your business the costly cycle of turnover. That means reinvesting in the young talent already onboard, helping your people reach their potential for fulfillment and growth where they are, so they don’t go seeking it elsewhere. Christian Golden, PhD, writes about tips and trends in digital marketing and social media for TrustRadius. He is a philosopher by day who loves teaching and digging into the big questions. His extracurricular interests include making music, reading comics, watching (really old) movies, and being in the great outdoors.